Aunt Harriet purchases a clock as a birthday present for Bruce Wayne, unaware that it is a plant by the Clock King. But when the villain learns that a control switch meant for his final caper has been errantly placed on the timepiece, he breaks into Wayne Manor to retrieve it, nabbing some valuable watches in the meantime. 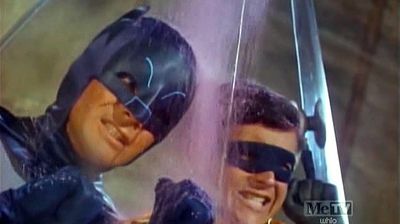 Batman and Robin shortly deduce his master plan and race to stop him.